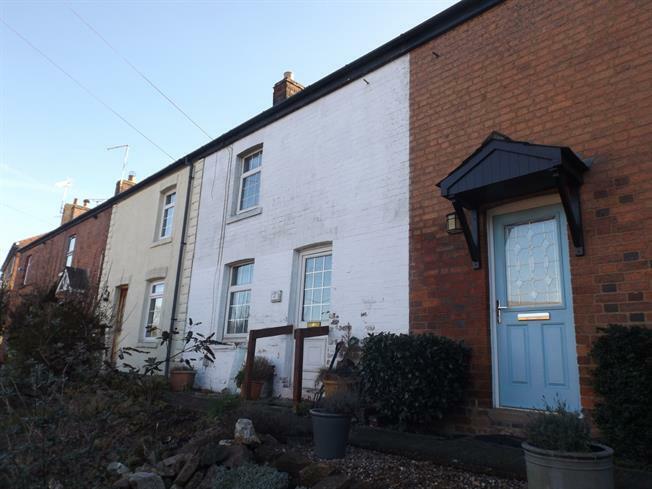 2 Bedroom Terraced Cottage For Sale in Market Harborough for Offers Over £120,000. A two bedroom terrace cottage that is in need to complete renovation. The property offer one reception room, kitchen to the ground floor with two bedrooms & family bathroom to the first. Externally there is communal parking to the front with garden to the rear offering field viewings.